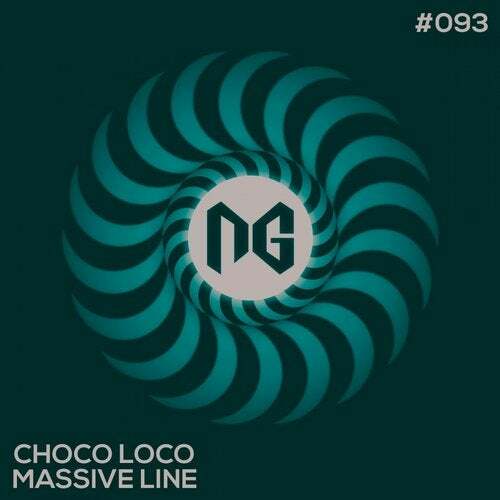 "Massive Line" is a release by Choco Loco and NGRecords. It includes remixes from FuLi and Anna Keller. Deh-Noizer, Mike Maass, Lukas Freudenberger, Intense Pressure, Subchain, Black Circus Inc.